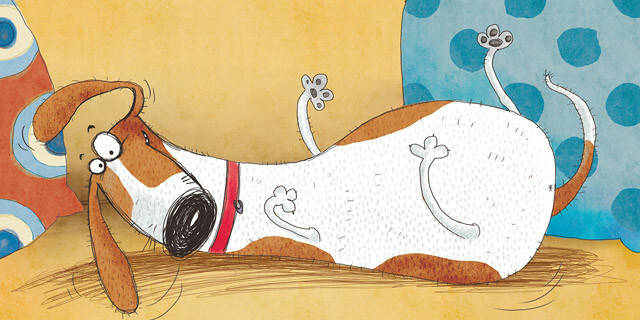 Attention dog lovers everywhere! 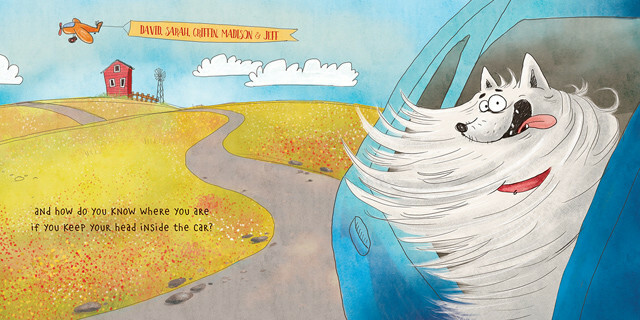 Thanks to Susan Batori's hilarious artwork, you can now personalise a hardcover storybook unique to your playful canine. 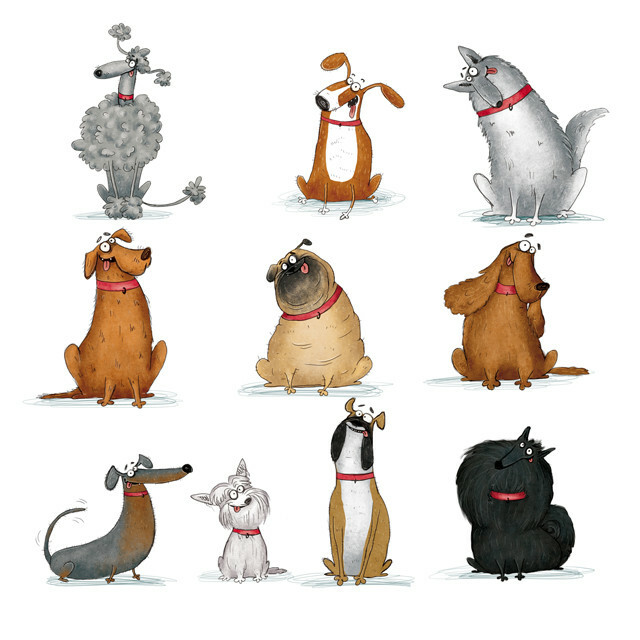 Select among twelve illustrated dog styles and five colours to create the dog that most closely resembles your pet. 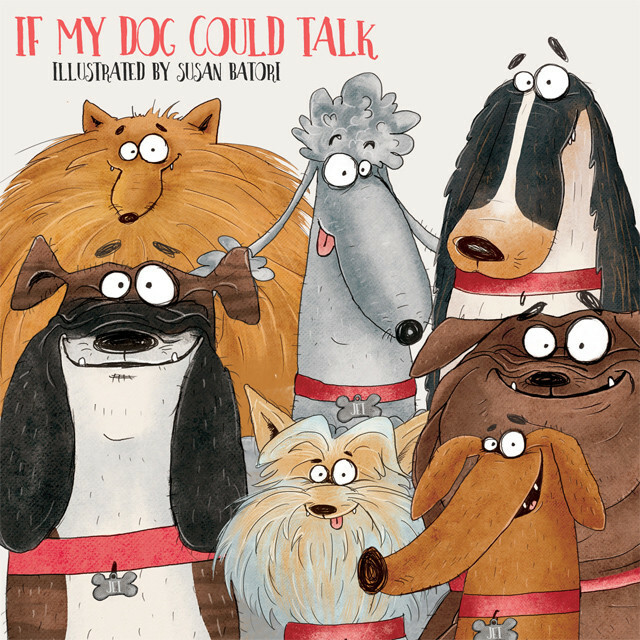 If My Dog Could Talk is published by I See Me! and available now.